The month of October has once again been a mile-a-minute thrill ride filled with too many sleepless nights. We hit the haunts hard (and we’re not done yet) but its also been a huge month for the Mud Puppets. 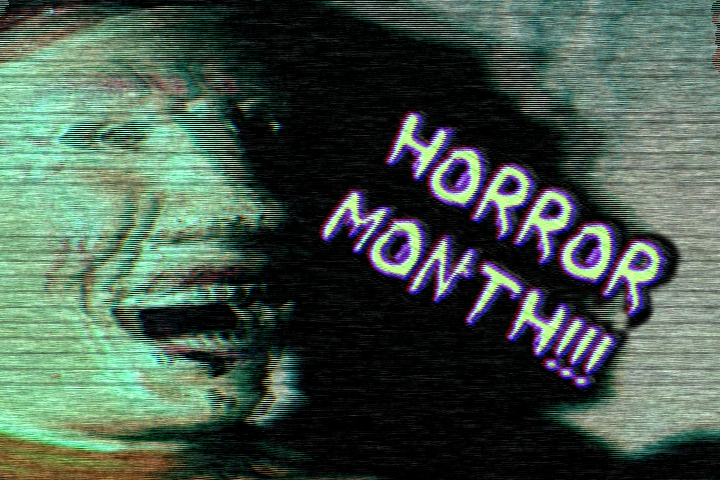 Ryan and I embarked on a bold concept entitled Horror Month — wherein everything we produced throughout October was both humorous and horrifying. This all came about due to the resounding success of Our Muddy Nightmare, our 2012 Halloween Special. 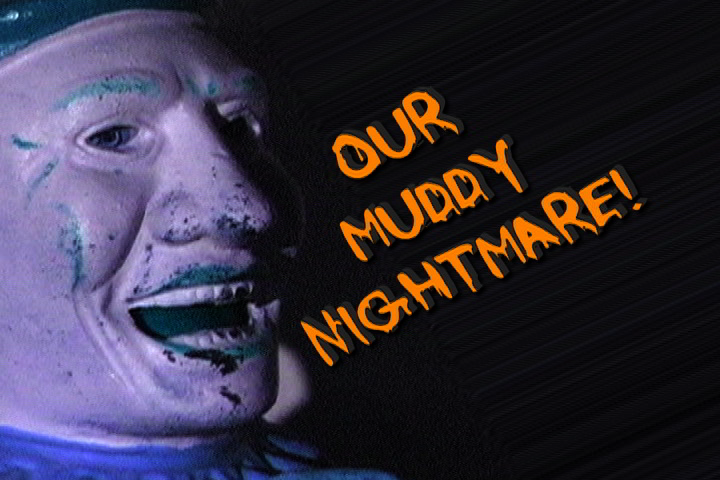 This year we followed that up with a sequel, Our Muddier Nightmare. I’m very proud of everything we produced during Horror Month and I hope all you continue to follow the Mud Puppets long after the candle inside the last jack-o’-lantern has been snuffed out. I’ll invite you once more to check out the Mud Puppets on YouTube and subscribe; the Halloween Specials are particularly close to my heart and I encourage all to share it with your friends, family, and fellow bloggers. Our Muddy Nightmare was done in the spirit of a horror anthology with individual sketches tied into the overarching story. Our Muddier Nightmare utilized existing Mud Puppets’ characters to form the basis of a slasher flick.